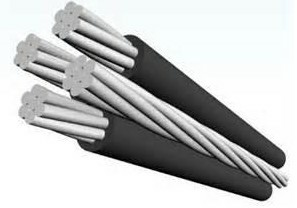 General Description:PV wire is rated 600, 1000 or 2000 V, and is suitable for ac and dc systems. 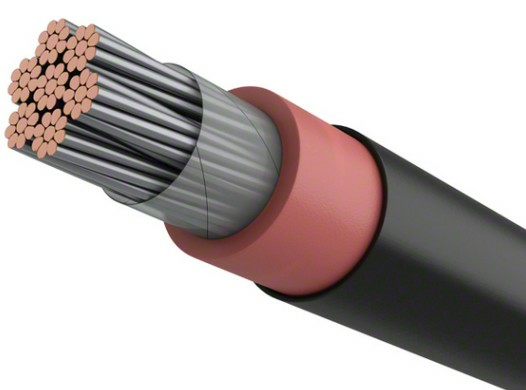 This wire is rated 90, 105, 125 or 150°C dry and 90°C wet. 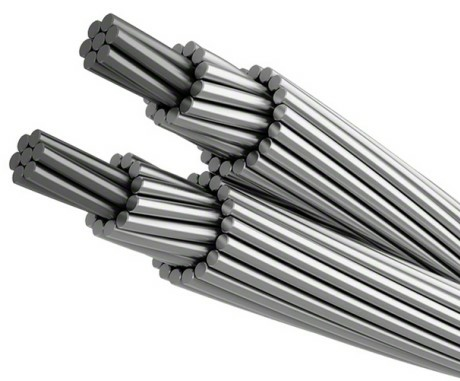 PV wire employs 12 AWG - 2000 kcmil stranded aluminum or copper-clad aluminum, or 18 AWG - 2000 kcmil stranded copper, tined copper conductors. 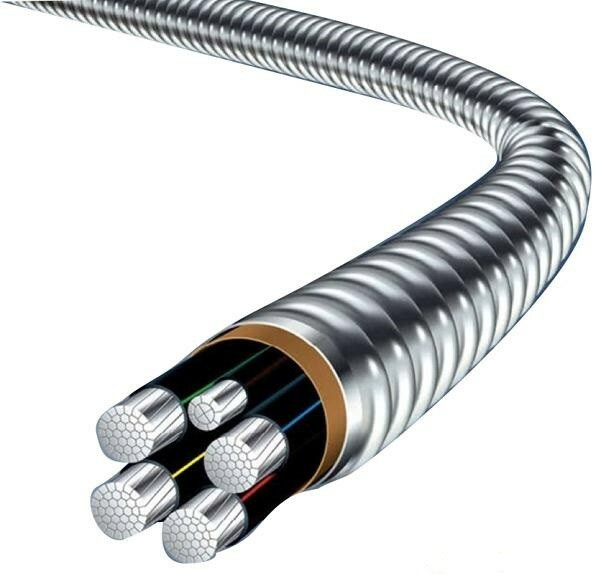 Application: Use in solar power applications per NEC article 690.Rated 105℃ for exposed or concealed wiring in wet or dry locations,rated for direct burial conduit. Standards: NEC 690,UL 44, UL 854,UL 4703,ASTM B33 etc. 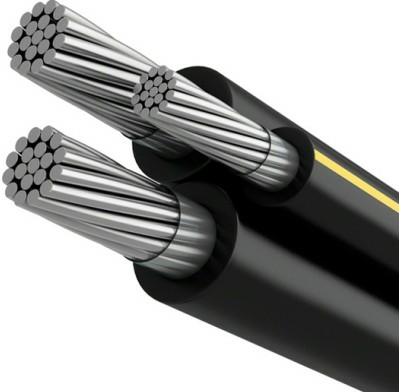 Construction: Aluminum conductors are AA-8000 series aluminum alloy compact stranded,XLPE insulation (-40℃) to (105℃),sunlight resistant. Allowable Ampacities: Allowable ampacities shown are for general use as specified by the NEC.2008 Edition,section 310.15. 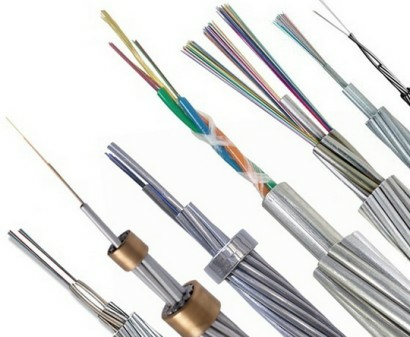 60℃--when terminated to equipment for circuits rated 100 amperes or less or marked for 14AWG through 1 AWG conductors. 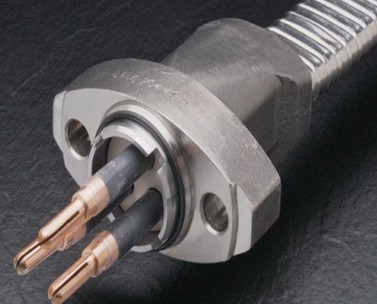 75℃--when terminated to equipment for circuits rated over 100 amperes or marked for conductor larger than 1 AWG. 105℃--wet or dry locations,for ampacity derating purposes.